Secrets of the Lost Cavern has been around for a few years on the PC side, but it only recently made its way to the Mac, courtesy of Coladia Games. If you're a fan of point-and-click style puzzle games of the sort popularized by Myst over a decade ago, you'll likely enjoy this one. 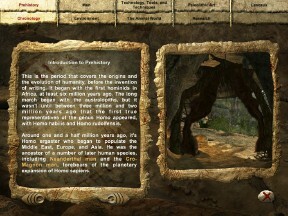 The graphics are a bit outdated (with no way to change screen resolution, which means it's window-boxed on widescreen computers), but they're adequate for a game of this type, and the audio does a nice job of giving me a sense of what the prehistoric era must have felt like, if I lived back then and had musicians following me around. 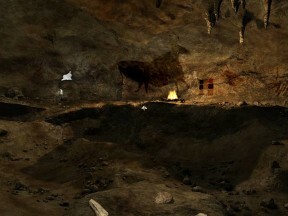 The game is based in archeological facts surrounding the Lascaux caves, a real-life location full of paintings that date back to the Paleolithic period. It even includes a database full of information about that time period, including the people who lived then and their culture, so you don't have to rely on a Wikipedia entry that might have been vandalized by Stephen Colbert fans who have changed it to say that Bill O'Reilly was a leader of the tribe living around the Lascaux caves 16,000 years ago. 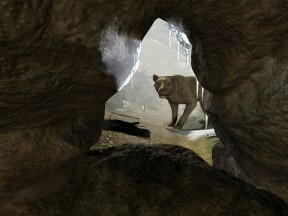 The game puts you in the role of Arok, a young prehistoric boy who discovers the Lascaux caves many years after they have been vacated. He had been engaged in a fruitless hunt, but finding the paintings in the caves reminds him of Klem, a mysterious man who visited his tribe several years previous. Klem was a master painter, and Arok's memories of him inspire the boy to follow in the man's footsteps. Arok soon comes across the people living nearby, including a young girl who is also interested in painting. The storyline progresses as you solve various puzzles. I tend to find many games of this type frustrating because I can usually figure out what to do, but the designers engineer the solution in such a way that it becomes a lot of trial and error. For example, lighting a fire required me to find two kinds of burning materials and then figure out that I had to use a stick, so Arok could twirl it between his hands against a stone and spark a flame. But what if I wanted to pick up two rocks and strike them together to create a spark? Sorry, no can do -- there's only one way to solve the puzzle. 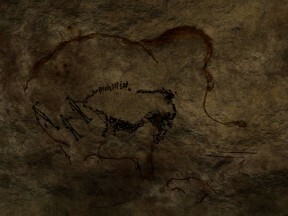 The game’s story also veers into the realm of the mystical many times, so you’ll need to consider that maybe, for example, you need to make a cave painting come to life so you can move to the next scene. It’s not always clear what to do next, although Arok often pipes up with comments that serve as clues. In fact, I wish he had done more of that, so I didn’t have to keep relying on a walkthrough to figure things out. But maybe I’m not the best person to judge puzzle-oriented games of this nature, since the solutions typically weren’t too difficult. 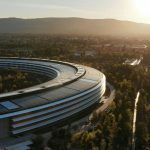 At the very least, the solutions aren’t as obtuse as those found in the Myst games, where you’re dealing with unknown technology and must employ a lot of trial-and-error. 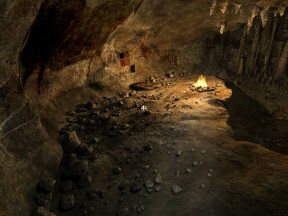 Ultimately, Secrets of the Lost Cavern will appeal to fans of the point-and-click puzzle game genre, and it will likely really appeal to that small subset of fans who also love archeology and anthropology. As someone who takes an armchair interest in such things, I tended to find that part more interesting than the actual gameplay.